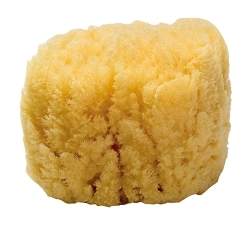 Natural sea sponges are ideal for cleansing, as well as cosmetic application. They provide even coverage of liquid make-up. Soft, absorbent and reusable. Since this a "natural" product exact color, size and shape will vary. Choose from two general sizes: 5" or 7".